Apple Music uses a less accurate method for song matching than iTunes Match. 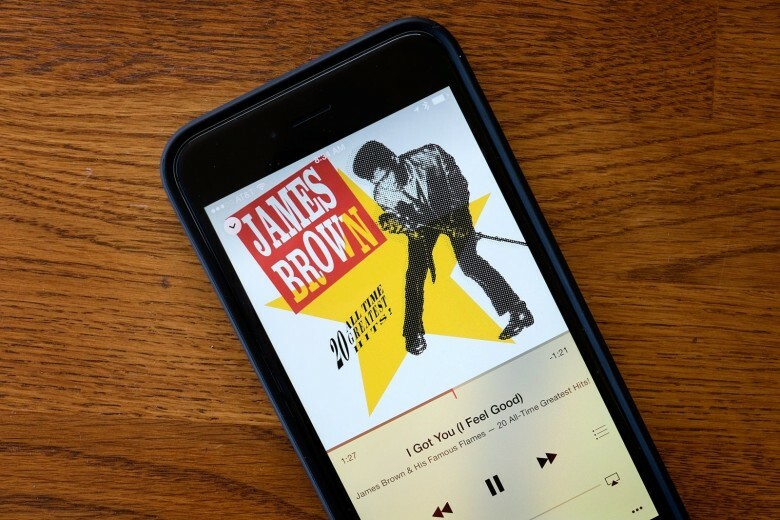 If you’ve been having problems with Apple Music and iCloud Music Library incorrectly matching songs in your library, you’re far from the only one. It turns out the reason is that Apple Music doesn’t use the same method for matching songs you own as iTunes Match does. This results in significantly more errors and frustrated users. Though iTunes Match used acoustic fingerprinting to identify songs you own and match them for all of your devices, Apple Music uses the metadata of those songs. That means if you change something as simple as the title and artist, it could match to an entirely different song despite the unchanged audio. It’s not clear why Apple chose to ditch the more effective method for song matching in favor of the surface-level metadata. The change was discovered by Kirk McElhearn, who wrote about the Apple Music metadata problem on his blog. A dissatisfied Apple Music subscriber himself, he experimented with renaming a Bach song in his library to “Can’t Feel My Face” by The Weeknd. Then he deleted the song locally and redownloaded it from iCloud. Sure enough, the audio for the Bach song was gone and in its place was the hot new R&B jam. Apple Music even ignored the fact that the lengths of the audio files were completely different. If you subscribe to Apple Music and are still a paying customer for iTunes Match, Apple Music’s less-accurate matching overrides the acoustic fingerprinting that iTunes Match utilizes. So you’re stuck with a mess. Some Apple Music subscribers were already annoyed with iCloud Music Library after discovering it slaps DRM on music you own. It’s not that simple, but it does prevent some people from redownloading music they ripped from CDs.